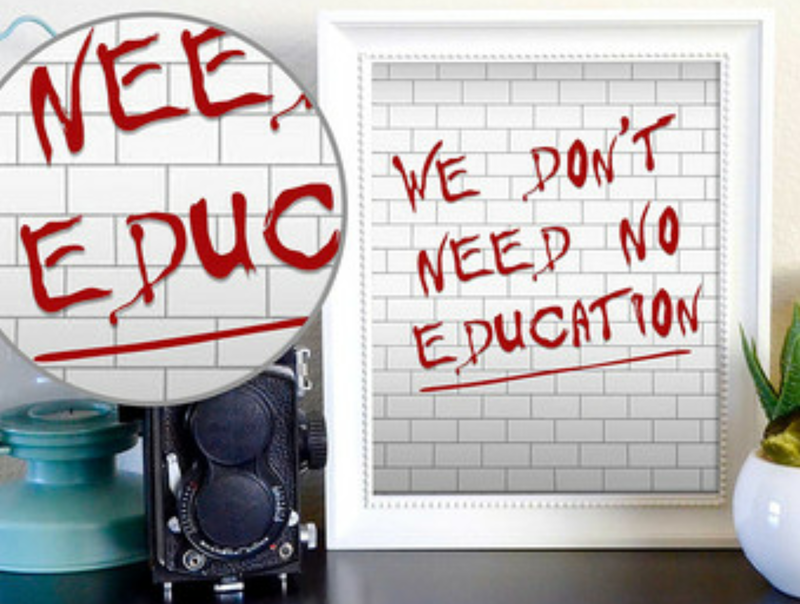 What exactly is a good education? With the next Michaela event less than a week away I thought this timely. During the autumn half term break I observed a fellow teacher describe the practice that goes on at the controversial Michaela School in London as sickening and damaging to children. Michaela (and all who sail in her) certainly seems to have a divisive effect among educators, you’re either for or against, part of the cult or desperate to liberate the world from its absurdity. I’m one of the few in the middle. The practices at Michaela don’t sit well with my own philosophy of education but to dismiss their approaches without taking the time to understand how and why would also be at odds with my beliefs, personally I think it important to consider a situation from every angle. I’ve always been keen to understand why, that curiosity has never left me (I’m certain it drove my teachers to distraction) and is one of the reasons that I attended the last Michaela debate (which I wrote about here). Upon meeting a number of its the staff, I found that they were no different from any other teachers I had met. They weren’t the draconian figures critics would have us imagine, they were intelligent people who cared passionately about children and were doing what they felt was best for the community which they served. I guess that’s why I felt the scathing tweets one teacher receieved in response to her show of pride in the school and its students were a little unjust. Aside from that, to behave in an unkind and undignified manner is not really the behaviour we should be promoting in our profession. Ever curious, I attempted to engage in a debate as to how these harsh criticisms of the school had been reached. Sadly to no avail. I was described as “misguided” and stealthily blocked. Maybe I am misguided? Maybe I should dismiss Michaela for the cult that it is? Or perhaps it is important to draw my own conclusions from an informed position? After all, the concept of dissoi logoi encourages us to make decisions based on careful consideration of all points of view. I’m humble enough to know that I don’t have the answers as to what makes a good education, there are far more intelligent people out there who’ve devoted their life to this question and still not found the silver bullet. I have had my own experience of education though, both as a student and a teacher and I’m under no illusion that my viewpoint will have been skewed by this. My education was a good one. I was taught well enough to go on to further and then higher study as well as being cared for sincerely by dedicated teams of teachers in both my primary and secondary schools. But what if they could have done better? You see, I was the FSM/PP child. Today I wear that badge like a badge of honour but at school it was more like a mark of shame. My mum worked three jobs to keep us above the bread line and I always felt less of a person when other children would make reference to the grey estate (the council estate where I lived and where my parents, sister and niece still do). Of the 137 students in my year group that left in 1995, a significant number of us went on to study A levels, many continued on to university – a number even going to Russell Group institutions. None to Oxbridge. I’m sure there were many reasons for this. However, in retrospect and with experience on my side, I can confidently say that our lack of knowledge inhibited our opportunities. Somewhere along the line the school made choices, perhaps they made excuses for us because we came from tough backgrounds with low aspirations. The truth is we didn’t know what to aspire to because no one had ever shown us what was out there. It would never have entered my thinking to consider a university like Oxford or Cambridge because they were just for posh people. There was a decision somewhere in the curriculum to teach Daz 4 Zoe rather than Dickens and to teach me enough to go on to study A levels rather than excel in them. As a teacher I did the same. 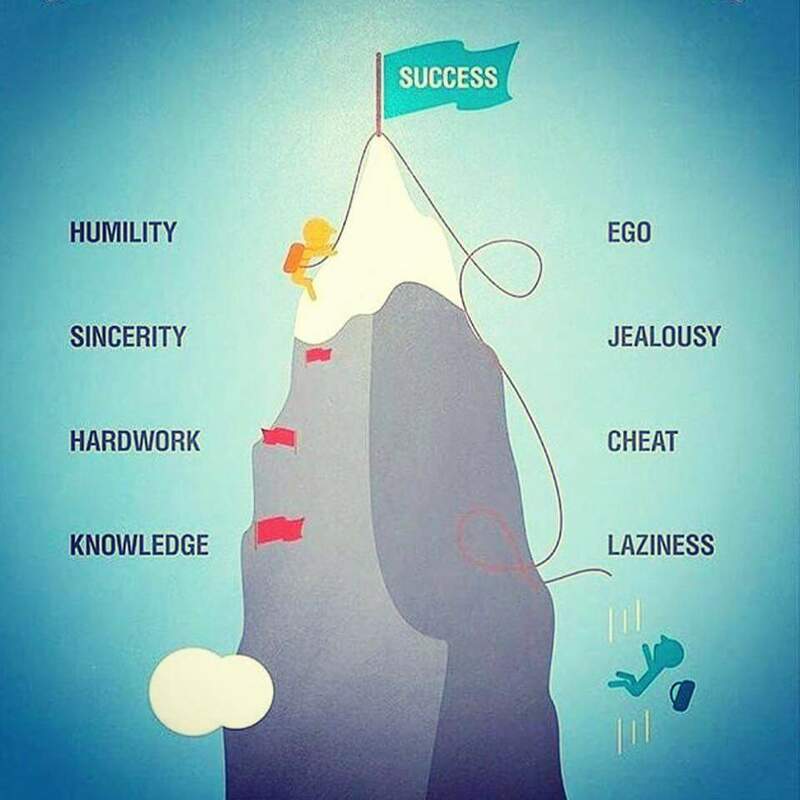 Jemma, a brilliantly talented student from a tough background with a tendency to be lazy, was a prime example of this. Jemma was from the same estate as my mum and dad, she was the oldest of three and had to care for her siblings whilst her mum went out to work. Her attendance was not great. She did have a lot on her plate but most of the time she chose not to come in because she knew she was bright enough to get by. Rather than stretching Jemma, we made excuses for her not wanting her or the school results to fail, we continually saved her throughout. Extra classes, coursework catch-up sessions (often after deadlines had passed), staff even did home visits to prepare her for GCSEs in the hope that she would pass. She did, with 8 As and 2 A*s under her belt she went off to a local sixth form college, certain that she was on the path to a better life we felt Jemma was a success story. A few years later whilst out shopping, I came across Jemma working on a till in a discount shop. Making conversation I asked how her further study was going as I had just assumed that university was the natural progression. Jemma swiftly corrected me. She hadn’t gone to university, she hadn’t even completed her A levels. Her reasons? A levels were too hard, there was too much knowledge she didn’t have; stuff she’d missed through absence and stuff that had been deemed redundant on superficial curricula geared to passing tests rather than the promotion deep and long-term learning. Effort had been an issue, she’d become so accustomed to teachers saving her at the last minute that the practices of dedication and determination were alien to her. So when it was her sole responsibility to organise her learning and workload she was completely inept and gave up. She chose the easy option because that’s what we’d taught her to do and the education we’d given her didn’t prepare her beyond the test. We should have been tougher on Jemma (and others like her), we should have expected more and we should have taught her better. What can state schools learn from the private sector to increase the social mobility of the working classes? What are the strengths and weaknesses of a traditional approach to education and what can we learn from this? How can we develop better programmes of study so that we teach the best of what has been to develop more learned, articulate and confident young people? Can we obtain a best of both approach that serves the vast majority of children in our care, giving them a life of opportunity? Can a single school offer a curriculum that caters for the needs of all students offering them the opportunity to follow the path which suits them best or do we need different schools for different paths? And if we do, who decides the path of a child, at what point is this decision made and how is it made? 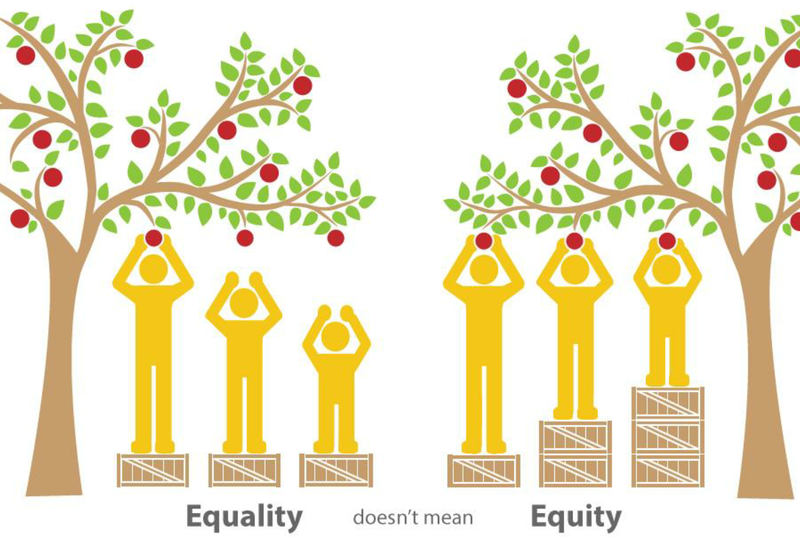 Can we ever achieve equity in education? I’m not professing to have answers but I think that it is worthwhile for any school leader or teacher to consider the questions. 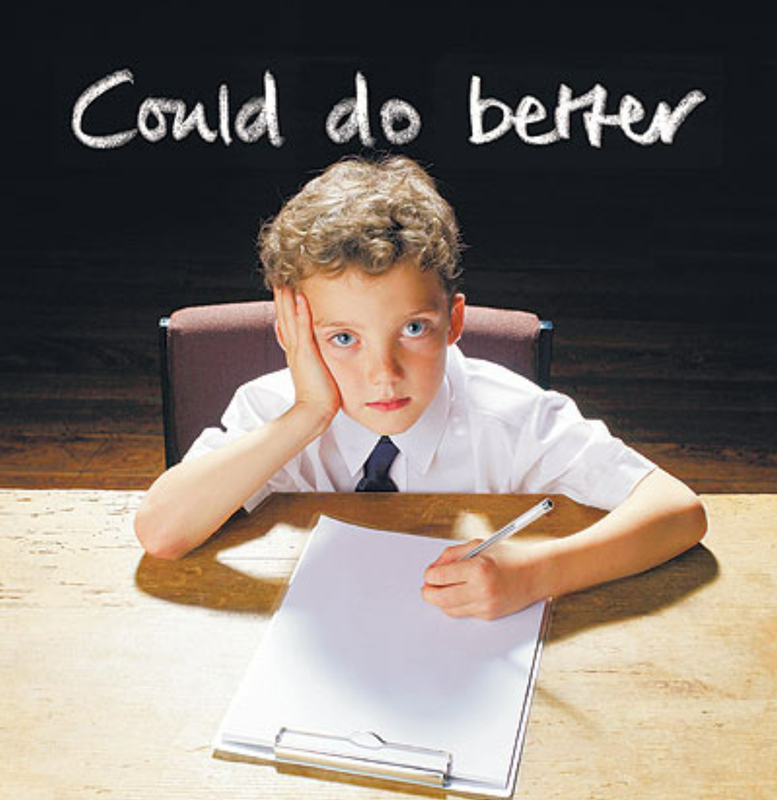 When entertaining the notion of how can I make things better we do make things better simply by reflecting and improving the provision in our own classroom, department, school etc. It is difficult to do this when you only look from a single, blinkered perspective. Often we are blinkered by the constraints of time, external pressure and our position within an organisation. 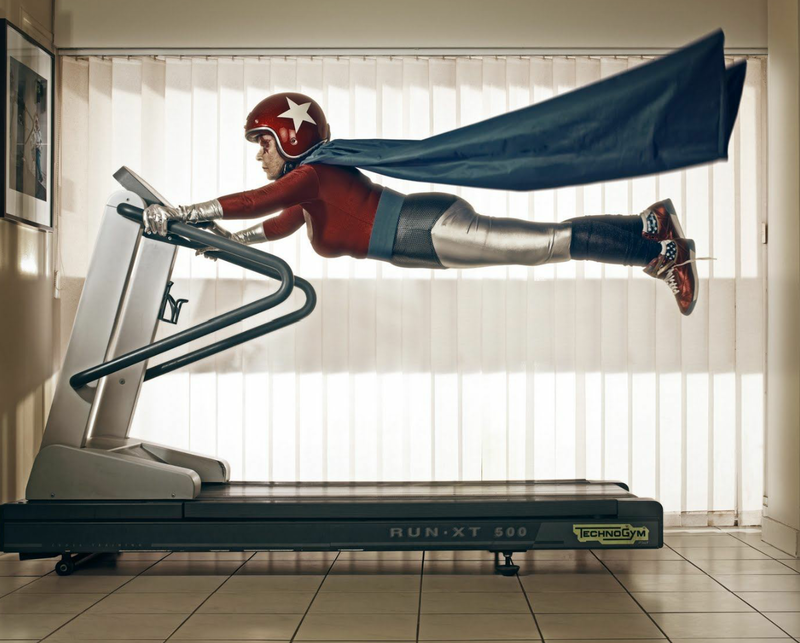 How often do you hear the academic year being compared to a treadmill? And we all know what happens if you try to look left or right when we’re pounding away on that treadmill! So it’s important to press the stop button and take stock of everything else around us as we might be missing out on something much better in our efforts to get to the finish line. If I hadn’t have changed schools during my career I would still consider that I was doing what was the best for the children I taught without a second thought. I’d have always made excuses for Jemma because she had a tough life and I’d still continue to make sure those students passed the test to continue onto A levels rather than having a deep and broad knowledge from which true understanding could grow. Listening to the likes of Daisy Christodoulou, Carl Hendrick and Andrew Old in the same forum as Debra Kidd, John Tomsett and David Cameron has given me a more rounded view of education. A fresh perspective doesn’t mean I’ve gone to the dark side of the traditional approach, far from it, but I do see the merits of its philosophy. My experience means that I’ll give my next Jemma a pen when she doesn’t have one but I’ll expect her to bring that pen to every lesson, it means that there’ll be a consequence if she doesn’t do her homework or have equipment, it means that I’ll expect her to copy up work she’s missed because she couldn’t be bothered and it means that I’ll expect more of her than just passing a test because I’m not developing her personal accountability if I don’t have high expectations of her. Tough love in a no excuses culture. A lot like they’re doing at Michaela I presume, they’re just doing it in a different way. Whether their approach is right or wrong only time will tell but conclusions can only be drawn from an informed perspective not from a position of ignorance. Surely a good education is one that opens the door of opportunity not one that perpetuates the cycle of getting what we’ve always got? If we want to develop social mobility we need to expect more from working-class children and give them the tools to exceed expectations. We need to equip our students to excel in any context. Surely this is what a good education is about? It’s half term and I’m off on my hols again, desperate to grab some sunshine and wind down for a week so that I can approach November feeling fully refreshed and with the gusto I expect from myself. I don’t find this difficult, I love my job and feel as though I’m working for a purpose under a headteacher I admire and respect. I am also very fortunate to shoehorn a break away at every opportunity, I’m truly blessed. 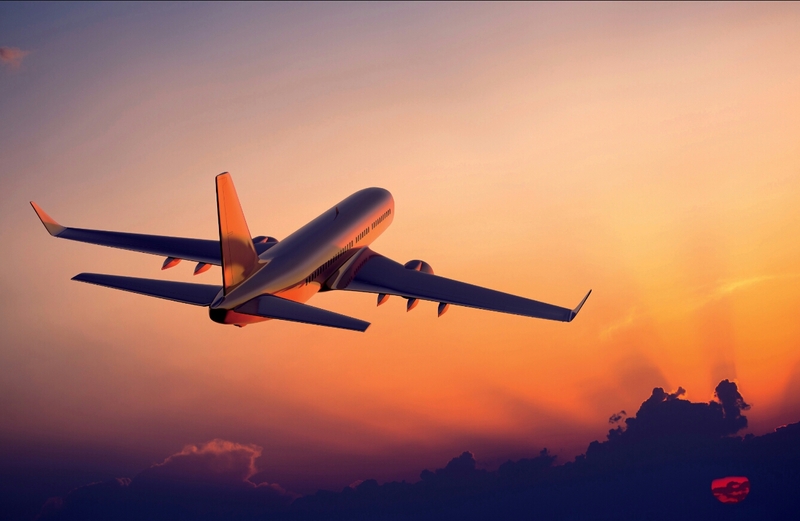 Our holidays are generally done on a bit of a shoestring budget so we fly with budget airlines. 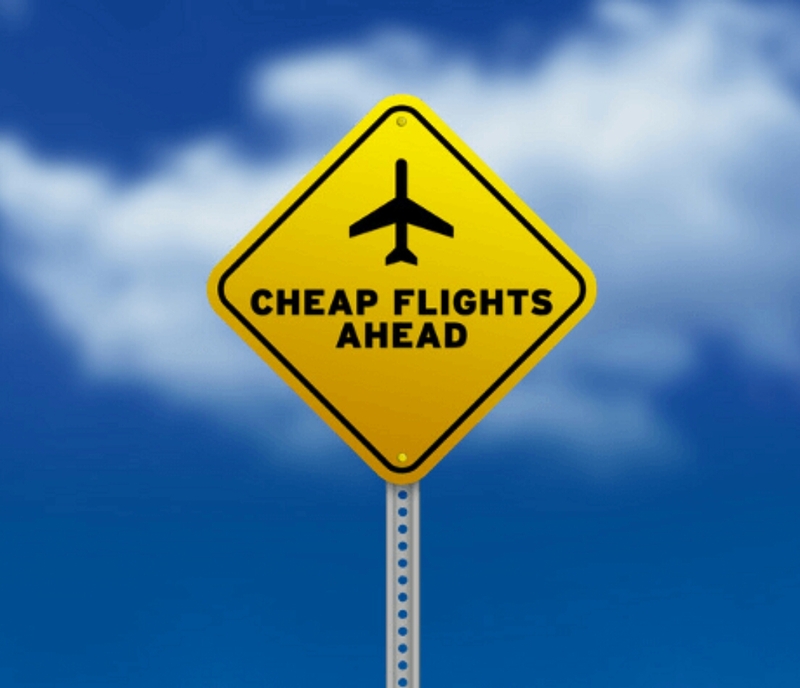 In the UK our cheap and cheerful companies offer low-cost flights, often coupled with below par service with the attitude it’s cheap so what do you expect? Yesterday as we queued for a flight that had been delayed by two hours there was the usual frenzy of passengers trying to stuff their handbags into their hand luggage to follow the strict one piece of hand luggage per customer rule. There was no compromise on this restriction on the airline’s behalf despite the delay. No admission of their failings along the way and no understanding of individual circumstances of their customers, just adherence to policy. Watching the chaos created by a lack of consideration and a willing acceptance from its customers, I began to think about some schools and the teachers within them. “That’s just the way it is. You triple mark because that’s the school policy.” A friend of mine conceded. “The children from around this area have it difficult so they are going to behave badly, the headteacher has told us that we can’t expect anything else.” Was the acceptance from a colleague in a school in one of the most deprived areas of the North West. She’s one of the best teachers I’ve ever watched and sadly is considering leaving the profession because she is so exhausted with the workload and the demands of continual challenging behaviour from her students. What is clear is that staff don’t question the headteacher or the SLT, similarly they don’t debate the purpose or benefit to what they do, they just accept it. A large number of teachers do not know any different than what they are told and although the direction of travel feels wrong, they are too afraid to question it much like the customers on the budget airline. This is why it is so important to cultivate headteachers with integrity and ones who are brave enough to question what they read and what they are told. It’s refreshing to see that more figureheads like Jill Berry, Mary Myatt and John Tomsett are prominent in delivering this message to school leaders. They encourage us to be stoic and nurture brave senior leadership teams by reminding them that they are not alone. John, in the way he leads his school, Mary and Jill in their writing from experience, all send a powerful message that it is ok to question oneself as well as others. 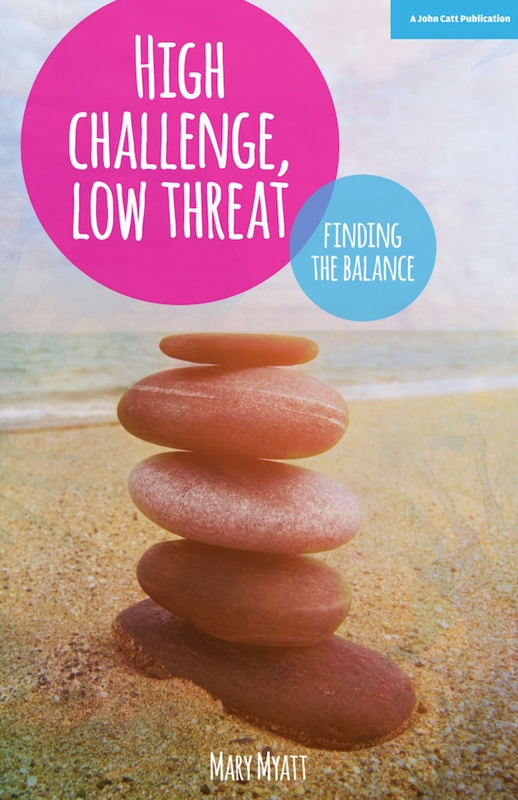 Mary, through her brilliant book High Challenge, Low Threat (a must read available here) delivers a mantra of actively seeking advice and being receptive to feedback whilst encouraging a culture of evidence based practice rather than a data driven environment. Jill in her many brilliant blogs and forthcoming book Making the Leap acknowledges the importance of listening to middle leaders and of senior leadership teams who create a culture of champions and challengers. Unfortunately, some SLTs have not heard or listened to the messages that these great leaders convey. This is when a culture of ignorance and fear prevail. Going back to economy airlines. We flew with a Scandinavian budget company a few years ago. The flight was cheaper than its UK equivalent yet the service was so much better. No frantic squeezing of handbags into holdalls, free food and beverages and a focus on what the airline could do to make their customers happier. They still operated on the “budget” model but a positive experience and customer satisfaction outweighed the desire to create more profit. If I had never experienced this company I’d probably never question the service that we accept from our budget UK equivalent. Pretty much like if I had never experienced the spectrum of schools out there I wouldn’t question triple marking or perhaps I’d accept poor behaviour. Less than a mile from the school where triple marking is king and where poor behaviour is the norm, is a school in a much more deprived area of the same borough. This school has a greater number of students from disadvantaged backgrounds so you’d expect behaviour and conditions to be far worse. Surprisingly they’re not. They’re actually a world away from those accepted by their neighbouring school. The difference? The headteacher. She refuses to accept that poor behaviour is ok as she wants the best for her students and staff, she knows that the only way to do this is by changing a culture, by exposing them to the opportunity of what could be. This headteacher is not afraid to make difficult decisions, to challenge or raise the bar but everything is done at the right time, with the right people for the right reasons. Actively, she encourages feedback from staff and students, she welcomes personal challenge and debate and she always puts her community first. Every decision is driven by the community which the school serves and her staff play a huge part in influencing this. The result, sustainable improvement, happy students and staff and a school with an identity which they are proud of. Headteachers have a choice where to put their energies, whether that be into squeezing every ounce of energy out of staff through ridiculous policies and systems or by putting them at the heart of the school and recognising their expertise. Even in similar contexts with very similar settings, the outcomes can be completely different as a result of the way in which the school is led. I count my blessings every day to work in a school which is led well where staff and students are happy and as a result of which they work hard and generally do well. Equally, it is important that teachers in schools which make unreasonable demands question the procedures and ethos within or at least try another environment before they accept this as the norm or become disillusioned with the profession. For those headteachers reading this, we’re all working on a very tight budget in the state sector so it’s for you to decide whether to implement systems which create compliance but don’t actually achieve anything or whether you want to develop a staff body who are empowered and wake up wanting to hop on board. Meetings can be a drag, a real bore. Let’s face it, in the world of education and schools we have lots of meetings. The higher up the leadership ladder you go, the more meetings you attend, the more time they take up and the less time you have to spend on doing the work! 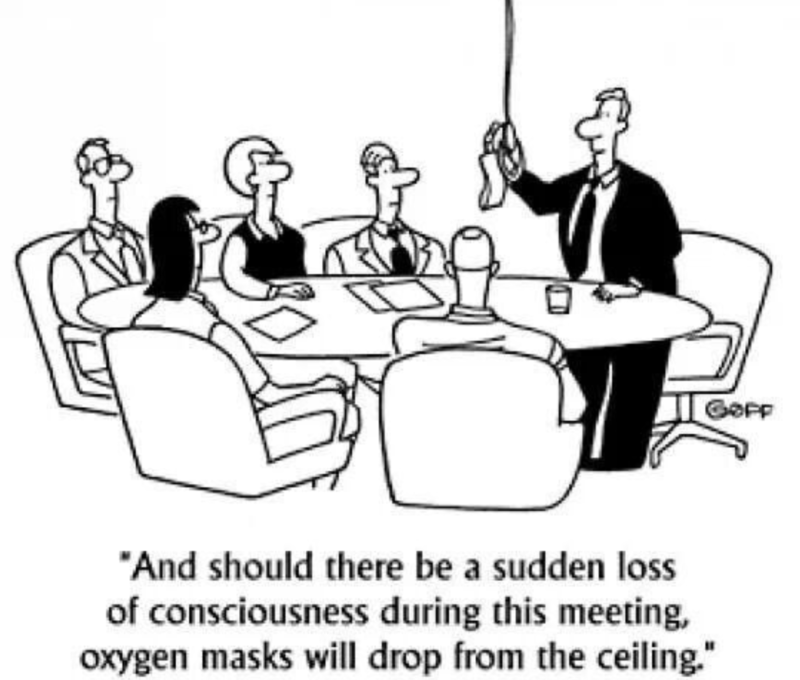 Although meetings are a necessary evil they can be tiresome, irrelevant and a waste of time. We can all be guilty of having wasteful meetings, the ones which chip away at the minutes where we arrive home cursing the lost hours that we’ll never get back. This is why purposeful collaboration is so important. We’re all busy people so if there’s no purpose to a meeting or there isn’t going to be a useful outcome then we should be brave and have the bottle to knock it on its head. I work in an environment where purposeful collaboration is paramount and impact versus effort drives everything we do so I wanted to make sure I put together something special before I approached our Headteacher with the idea. Senior leaders regularly attend network meetings which are influenced by their school’s geography, often schools with little in common are put together like one big dysfunctional family and as the analogy suggests, the relationships can add little value to any of the schools involved. 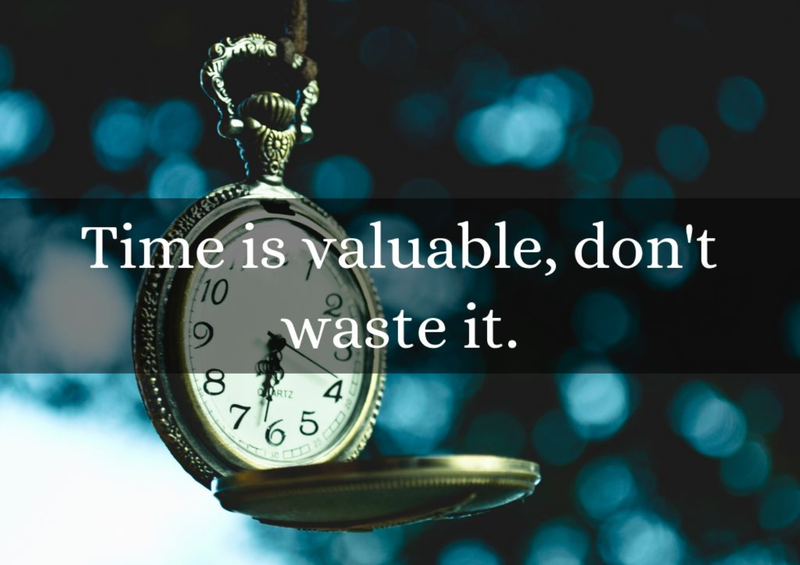 This isn’t always the case but often the minimal impact is overshadowed by the time consumed. I decided to do something a little differently and with the backing of our Headteacher and some other great leaders we have set the wheels in motion. Increasingly, more teachers are creating opportunities to share practice through events like #TeachMeet and various other school-led collaborations. What is sometimes missing is the opportunity for senior leadership teams to share in an open environment. Where conversations about strengths and areas for development are honest and which result in enhanced understanding, reassurance and purposeful support. At the back end of Summer Term I approached our Headteacher with this idea. And so Leadership Dialogues was born. On 29th September colleagues from a number of schools across the North West came together to discuss issues in their schools and share ideas to support one another as we moved through our foci for the year ahead. What was different about this gathering was the transparency and openness with which people spoke. The tone had been set with words of welcome and the philosophy behind how we lead our school. Progress 8 had just been securely released to schools so the discussion that had been planned went a little off track, another variation from the norm of meetings with extensive and rigid agendas. For many schools, the Progress 8 score they were expecting and the one that they actually achieved were quite different so the opportunity to share thoughts and feelings around this was reassuring at a time when it was needed the most. The vulnerability that all of us felt could be shared because it felt safe to do so, it also meant that other areas that we were working on could be discussed in earnest. David Jones of Meols Cop High School shared his experience, his reassuring and humble approach helped add to an already uplifted room, kindly offering the expertise of his school along the way. The leadership team from Marple Hall gave their insight into using data effectively, we were able to add our own approaches to data into the mix as well. This meant that everyone left with lots of ideas to consider, things that we may not have thought about in our own setting or in the isolation of our local authorities. At the end of the discussions everyone left with a collective feeling of we can do this along with some concrete ideas of how. A welcome refrain from the that’s another three hours of my life I’ll never get back feeling that meetings can sometimes leave you with. There were visits booked, expertise offered and further collaborations planned before our next gathering sometime in December. There was a point to our collective and there has been action as a result of it. We’re planning to hold another session nearer to Christmas which Lisa Edwards at the Maharishi School in Lancashire has very kindly offered to host. It’s not too late to join in and share support with other senior leadership teams who are passionate about education. If you’d like to know more then follow the link to our previous bolg here and if you’d like to be part then get in touch through the contact pages and we’ll add you to the list. We’re hoping that together we can grow a strong network of purposeful collaboration and support.